Australia’s car industry officially ended on Friday as Holden, a unit of US carmaker General Motors, closed its plant in South Australia. The closure comes a year after the exodus of Toyota and Ford. “The end of Holden making cars in Australia is a very sad day for the workers and for every Australian. It is the end of an era,” Prime Minister Malcolm Turnbull said on Friday.“Everyone has a Holden story,” he added. According to various estimates, 30,000 to 50,000 people have lost jobs as a result of the closures. 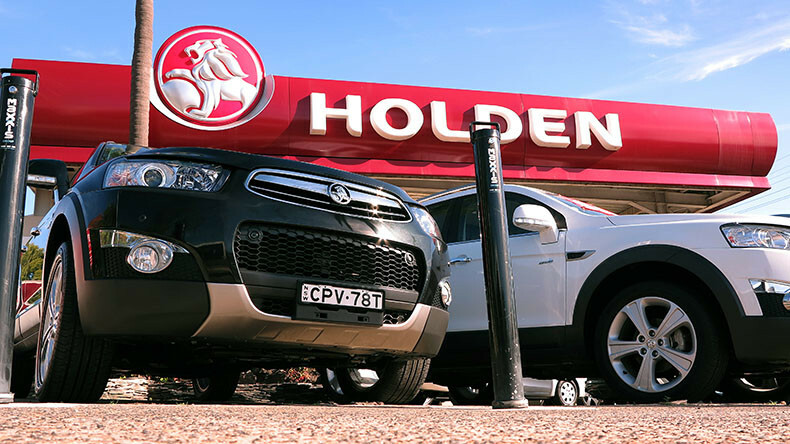 While the number of direct layoffs is about 5,000, the real number is closer to 50,000, if people indirectly involved in Holden’s production are included, according to the Australian newspaper The Advertiser. Australia plans to increase military spending by about $23.5 billion by 2022, to produce a fleet of frigates, armored personnel carriers and submarines to be concentrated in South Australia. 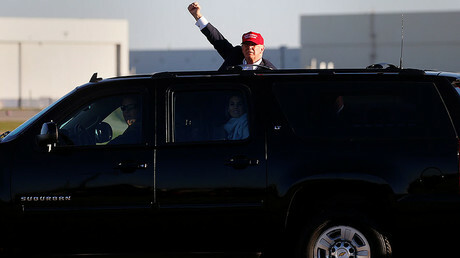 However, the people who lost jobs will “need to be retrained to be able to work in defense, mining, aerospace, because we are going to be building ships,” John Camillo, ‎state secretary at the Australian Manufacturing Workers’ Union in South Australia told reporters. 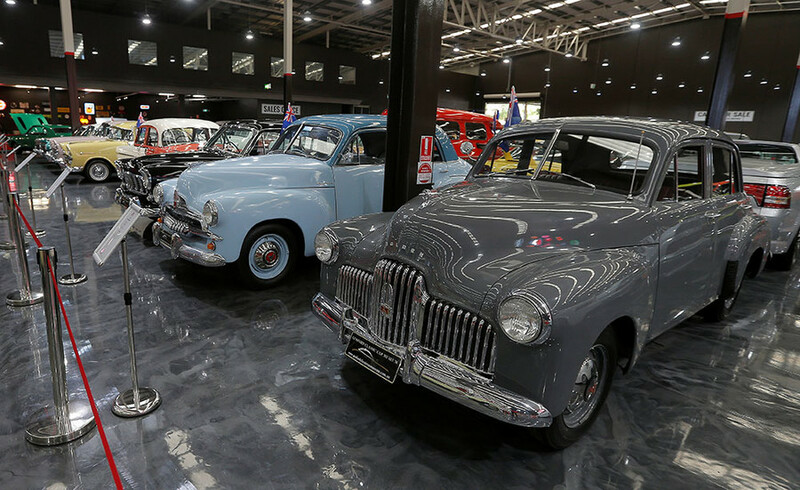 The first Australian-designed mass production car was manufactured by Holden in 1948. Following WWII, the company was backed by the Australian government, which wanted to boost domestic car manufacturing and give the nation some global status. Through the 1960s and '70s, Holden was the most popular car brand in Australia, competing only with Ford. However, a 2013 report showed that Holden could no longer afford to manufacture cars in Australia. 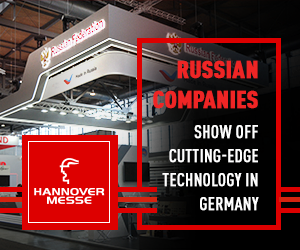 After production ends, the brand will continue as an importer of vehicles.